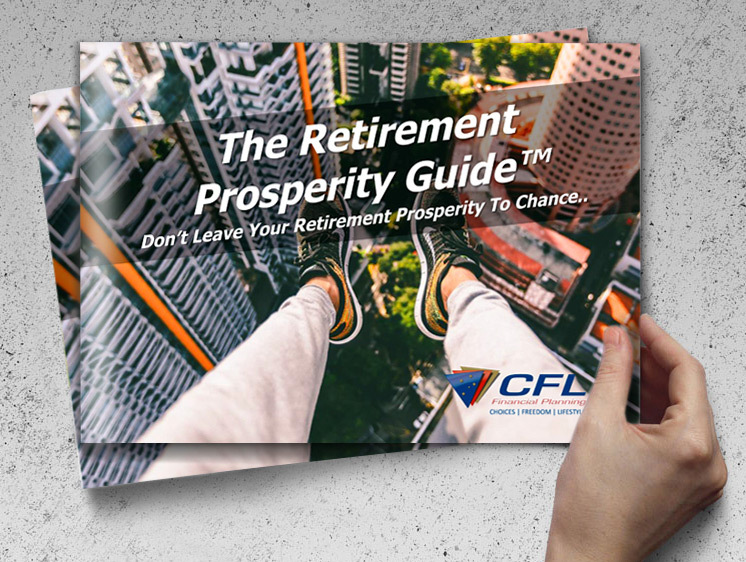 CFL FINANCIAL > Resources > Good news stories > market > How do the Latest Budget Updates Affect Your Retirement Lifestyle Plan? However, the 15 September proposals change that position. The new NCC proposals will not be effective until 1 July 2017, so the current NCC rules (ie. those which effectively applied prior to the May 2016 Federal Budget announcement) remain in operation throughout 2016/17. The 15 September proposals reduce the annual NCC limit from $180,000 to $100,000 from 1 July 2017. The bring forward provision will still be available, but the maximum total NCCs will be only $300,000 unless the transitional rules apply. The following example illustrates the general operation of the new rules from 1 July 2017. A new rule, also to apply from 1 July 2017, will remove eligibility to make NCCs where a client’s total super balance as at 30 June in the previous income year is more than $1.6 million. So for some clients 2016/17 may be their last opportunity to make NCCs. Clients who reach their 65th birthday in 2016/17 will have special interest in the proposals, as this income year may be their final opportunity to make NCCs. These clients may be able to contribute up to $540,000 before 1 July 2017, depending on their eligibility to contribute to superannuation. To accept a contribution from a member aged 65 or more, the trustee of a superannuation fund must be satisfied that the member has been gainfully employed for 40 hours in 30 consecutive days in the income year in which the contribution is made – this is commonly referred to as the ‘work test’. Although it was proposed in the 2016 Federal Budget to remove the work test for those age 65 to 74, that proposal was removed in the 15 September announcement. Clients who are likely to have a total superannuation balance of more than $1.6 million on 30 June 2017 will have special interest in these proposals, as this income year may be their final opportunity to make NCCs. These clients may be able to contribute up to $540,000 before 1 July 2017, depending on their eligibility to contribute to superannuation and their contribution history in 2014/15 and 2015/16. From 1 July 2017 clients with a superannuation balance of greater than $1.6m will not be eligible to make NCCs. 3. Clients who wish to transfer as much as they can into super as soon as they are able to. The current NCC rules allow NCCs of up to $180,000 per year, plus the opportunity for those who are under age 65 at any time in the 2016/17 income year to ‘bring forward’ an additional two years of annual NCC capacity into the current year. So up to $540,000 of NCCs may be contributed before 1 July 2017. The 15 September proposals reduce the annual NCC limit from $180,000 to $100,000. The bring forward provision will still be available, but the maximum total NCCs will be only $300,000. To discuss how the latest budget updates affect your personal retirement lifestyle plan call us on 07 3328 8988. The information provided is generic in nature and in no circumstances is it to be used by a potential investor or client for the purposes of making a decision about a financial product or class of products. The information provided is not personal advice. It does not take into account the investment objectives, financial situation or needs of any particular investor and should not be relied upon as advice. While the information provided here is given in good faith and is believed to be accurate and reliable as at 5 October 2016, it is provided by CFL Financial Planning for information only. We will not be liable for any losses arising from reliance on this information. 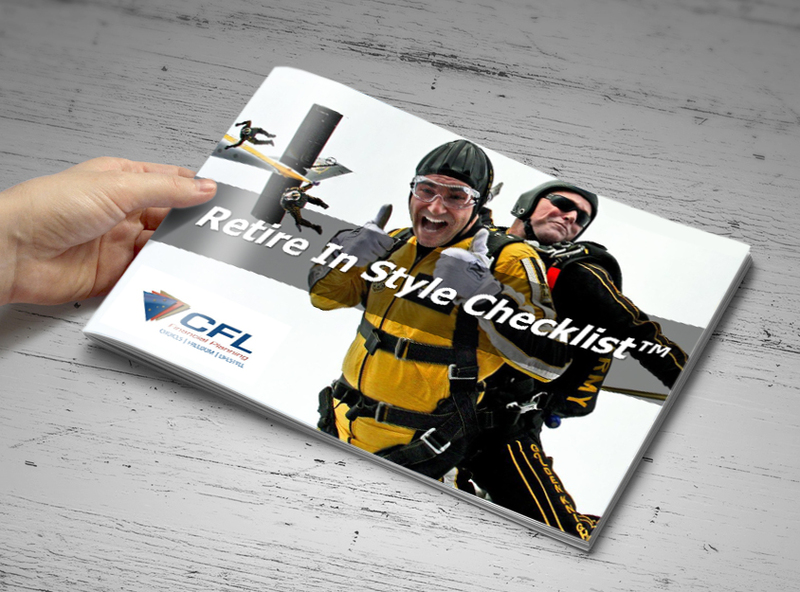 CFL Financial Planning does not give, nor purport to give, any taxation advice. The application of taxation laws to each client depends on that client’s individual circumstances. Accordingly, clients should seek independent professional advice on taxation implications before making any decisions about a financial product or class of products.